Don’t let a rainy summer day give you the blues! 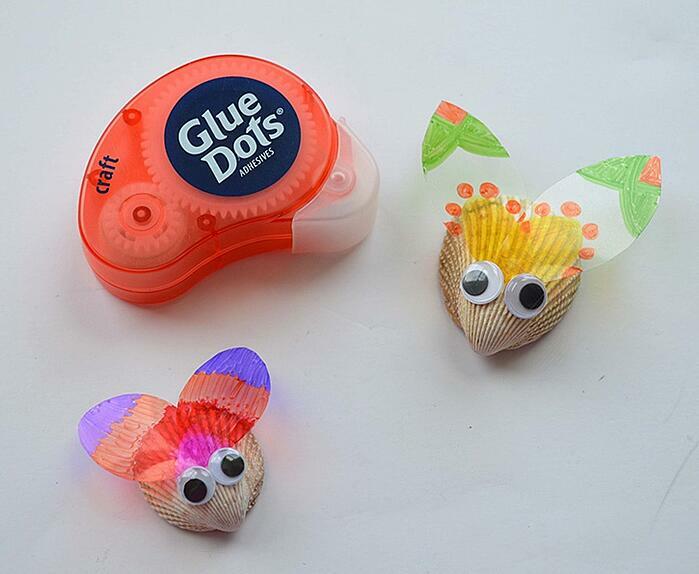 Dig out those sea shells from your last beach adventure. 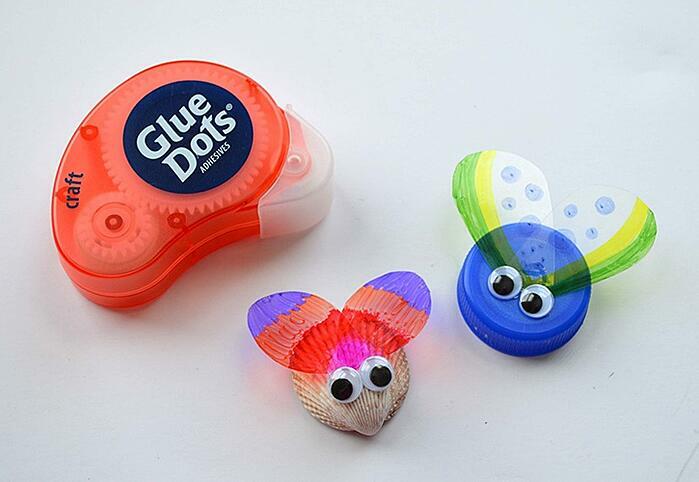 Glue Dots® will give them wings, a new life and adventure, especially when the kids are stuck inside this summer! Cut two rectangles of transparency film approximately 2" x 1". 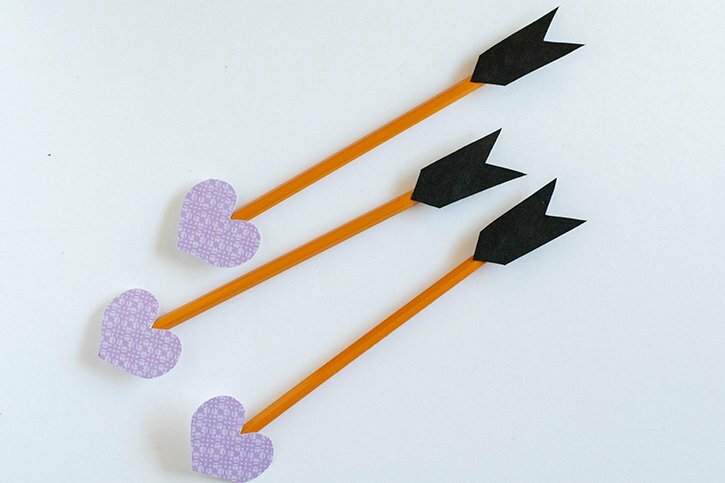 With both pieces on top of each other, cut out a wing shape as desired. Wings my be larger or smaller; or they may be more squared or elongated. 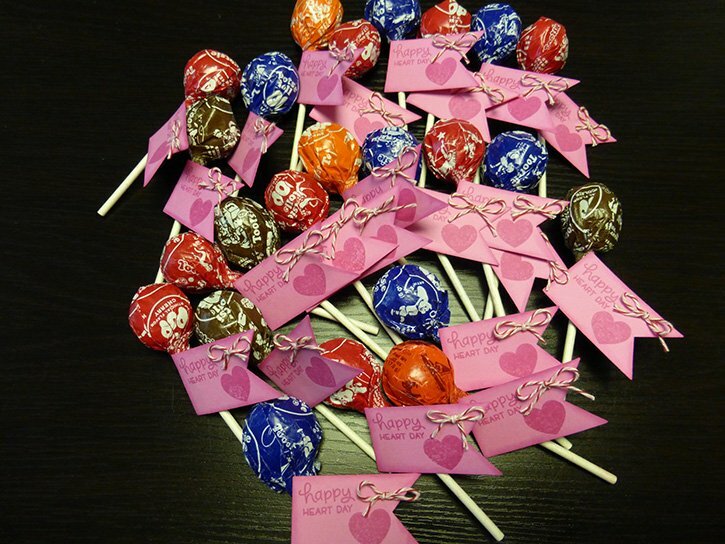 Using Sharpie permanent markers, add a colorful design. Tip: To make the wings symmetrical, lay the 2nd wing on top of the first finished wing. 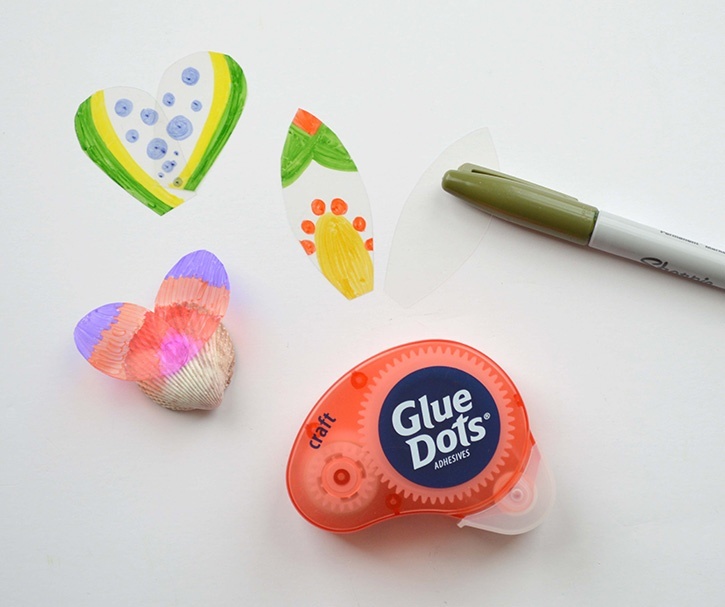 Add color and shapes to the same place by tracing with your marker. 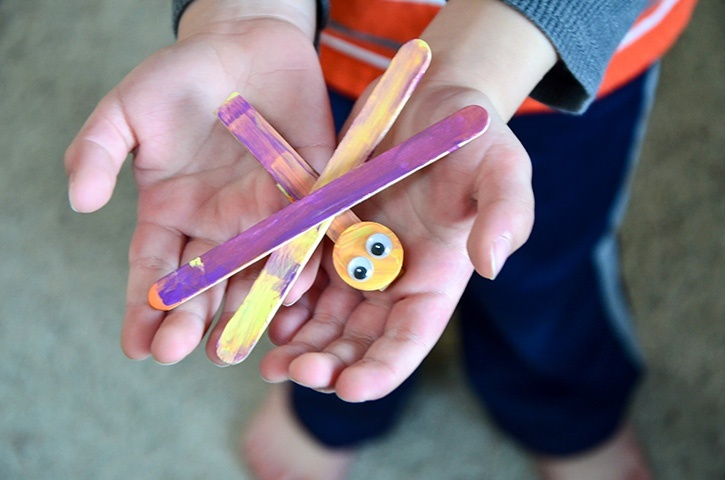 Use Craft Dots to stick the two wings together in a V shape. Add a second dot to the back of your now connected wings to secure them to the shell. 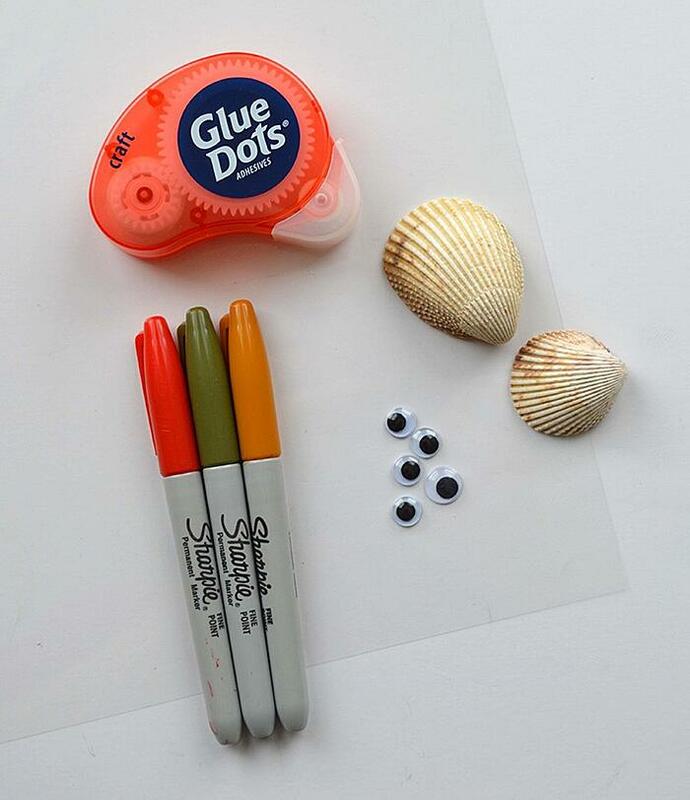 Use additional dots to add googly eyes to the shell. 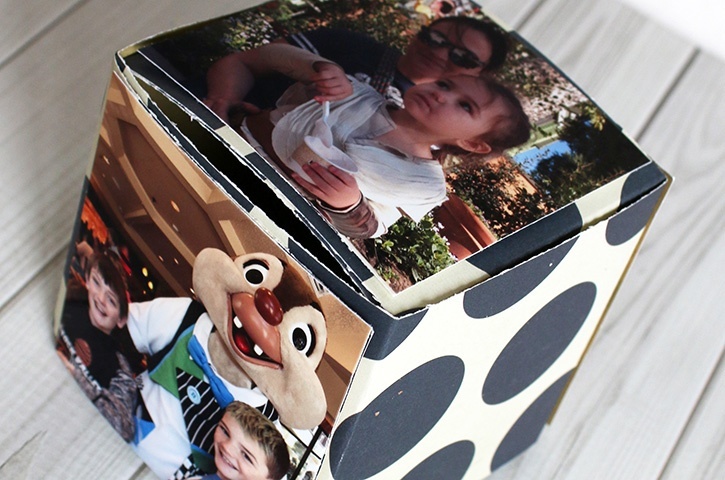 A couple of options: Use plastic lids from milk/OJ jugs and pop containers…or find small rocks to create fun bugs.